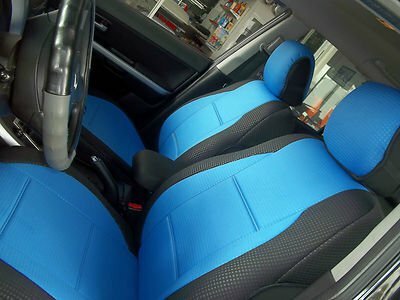 DIAMOND SERIES - CAR SEAT COVERS. upper place of the rear surface for an easier installation. SYSTEM. These can be installed in minutes. They are also easy to removed.